Issigonis’ friend John Cooper, owner of the Cooper Car Company and designer and builder of Formula One and rally cars, saw the potential of the Mini for competition. Issigonis was initially reluctant to see the Mini in the role of a performance car, but after John Cooper appealed to BMC management, the two men collaborated to create the Mini Cooper. 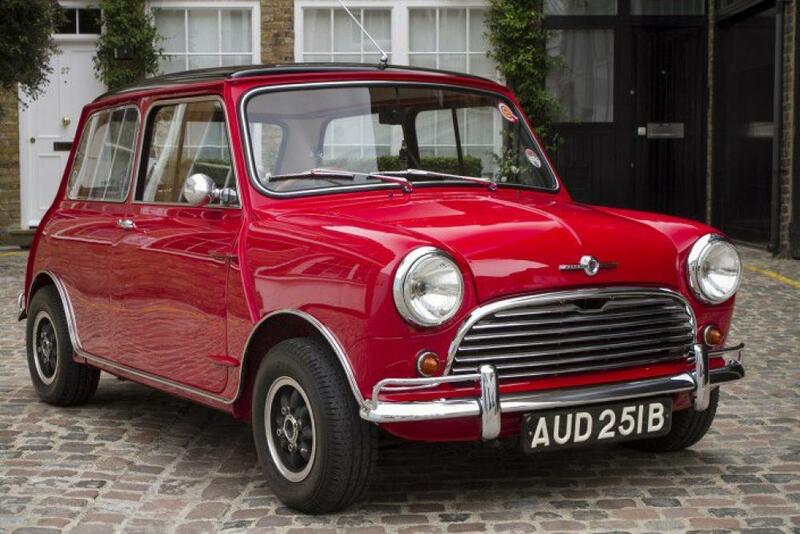 The Austin Mini Cooper and Morris Mini Cooper debuted in 1961. The 848 cc (51.7 cu in) engine from the Morris Mini-Minor was given a longer stroke to increase capacity to 997 cubic centimeters (60.8 cu in) increasing power from 34 to 55 bhp (25 to 41 kW). The car featured a racing-tuned engine, twin SU carburetors, a closer-ratio gearbox and front disc brakes, uncommon at the time in a small car. One thousand units of this version were commissioned by management, intended for and designed to meet the homologation rules of Group 2 rally racing. The 997 cc engine was replaced by a shorter stroke 998 cc unit in 1964. In 1962, Rhodesian John Love became the first non-British racing driver to win the British Saloon Car Championship driving a Mini Cooper. In the 1960s many tuning firms established themselves on the back of the Mini’s success: Broadspeed, Alexander, Taurus etc. 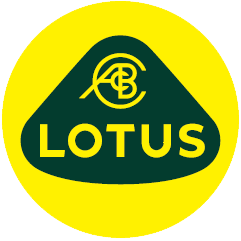 However only one outfit had BMC approval and contributed more to the BMC Rover story than just selling go faster bits for the companies products. That firm was Downton engineering. Downton got hold of the newly launched 997cc Mini Cooper and increased its engine capacity to 1088cc. Several magazines tried the car, 860MW. AUTOCAR tested the car and clocked 103 mph and a 0-60 time of 9.6 seconds. Journalist Ronald “Steady” Barker rang Alec Issigonis and said “I’ve just done something over 100mph in a Mini”. Issigonis demanded to see the car, so Barker drove the Mini Cooper to Longbridge, where the car’s creator thoroughly enjoyed himself driving it. Within a fortnight, Daniel Richmond was sent for, and was appointed technical consultant to BMC. AUTOSPORT magazine achieved even more impressive performance out of 860MW, top speed of 108mph, 0 to 60 in 8 seconds. Our car is finished in Tartan Red & is complimented by a Black painted roof, a colour scheme, according to DVLA records, that were the original colours of the car. The exterior specification includes Minilite wheels shod with Yokohama radial tyres, a Rear spot light and an aluminium driver’s door mirror. The interior sports racing style bucket seats, a wood rim steering wheel and drivers rev counter. The Mini Cooper has been the subject of a “no expense spared” ground up restoration that commenced in 2006 and was not completed until June 2010. A wonderful opportunity to purchase a genuine Morris Mini Cooper, restored to near perfection, at a very affordable prices.